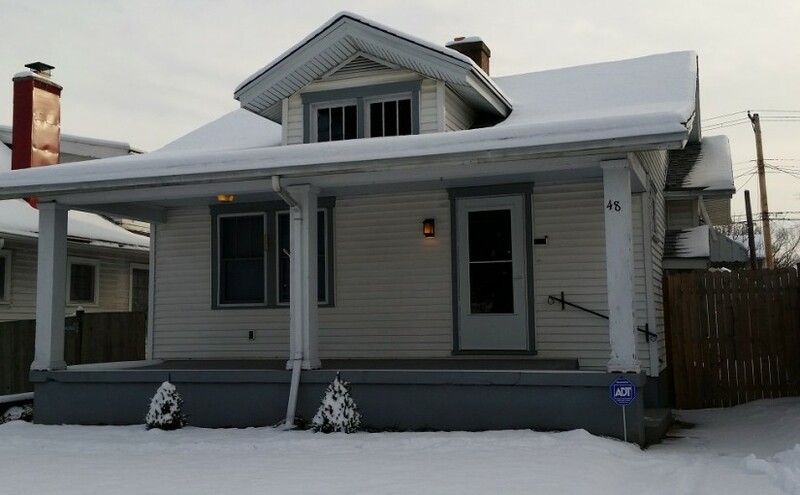 To the far north end of Dayton, this Dayton rental property is a great buy and hold in a stable, mature neighborhood. My favorite preference is still buy and hold forever, but this would be a great property to sell to a Lease Option tenant or on Land Contract for those of you who are looking for that exit strategy. Some interior paint and shower surround are the top priority. To get the best rent, and the best tenant, you should update the electric and the furnace, however, what is there does work fine. The rest of the property is all in good condition. Doing everything right, total repair total about $5,000. For a small fee, we can oversee the repairs for you. Property Manager is ready to go on this property.